Your Link Building Not Giving You Desired Results? Check This Out! Home > Blog > Blog > Your Link Building Not Giving You Desired Results? Check This Out! 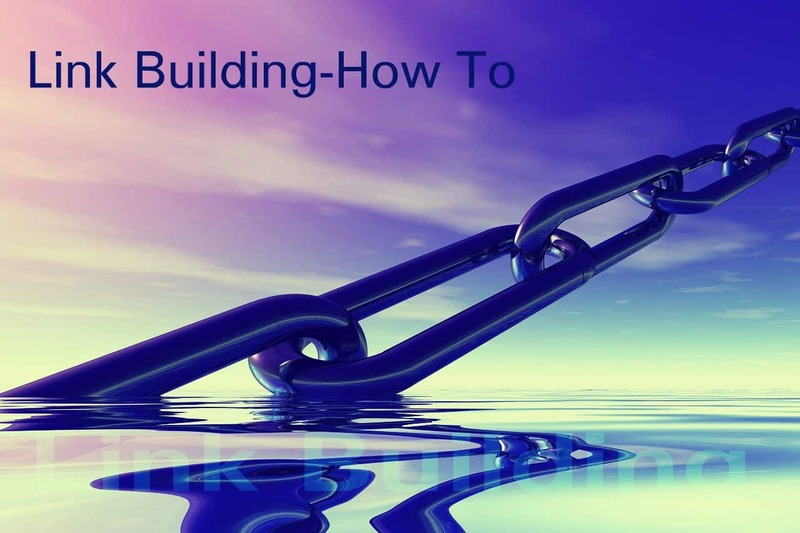 Like it is no shortcut to success, it is no short cut to link building as well! I know after so many updates like the Panda, Penguin and humming bird by Google, link building has not remained a very easy task. Now, you cannot go ahead with manual link building or link begging as Google penalizes you for that. They have now become the most unproductive methods of getting links to a site and that any tactic meant to build unnatural links will ultimately get smacked down. See! You do link building in order to build relationship and when it comes to relationship, it is not built between two website but two human beings. So, you have to have that human touch while you are trying to build links. This is why we always recommend that you should try building links with the industry influencers. Believe it or not this kind of long way is the short cut for building links and amplifying content. Besides, when you build relationship you not only build links but you build you path to the customers, you reach out to them easily and eventually get better traffic to your website. However, you can’t just approach the Internet’s celebrities I mean influencers and ask for a share, link, or mention just like that. So, let’s see how we can go about it. So now you know that instead of getting unnatural links you should try building relationship with the industry influencers and get your goals accomplished. However, before we go any further let me brush your definition of influencers. Influencers are those individuals who have influence over potential buyers and that they influence your buyers’ decisions, for example journalists, bloggers, consultants, or industry analysts. 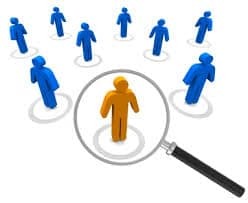 How to search for influencers? These tools will help you gain some real context and perspective around your niche as to what people are discussing about and how that will help you figure out ways to introduce yourself into the conversation. No matters how wonderful tool you have at your disposal to research about influencers and how better insight you have developed about your industry influencers, still if you don’t know how to influence the influencers all your effort up till now is of no use. 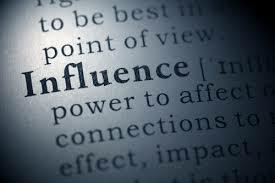 So, you must know how to influence the influencers. 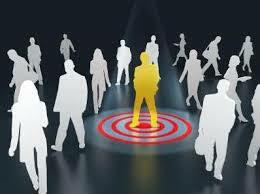 Here are a few rules that you can follow and easily influence your industry influencers. • If you are writing it again, make sure the content talks about something unique that wasn’t discussed before. I know you are doing all this because you want to market your product or service, which is absolutely fine but talking just about you can be harmful. Selling is not a bad thing but people actually don’t want to be sold all the time. They however want some help for there is something that they want a solution for. So, instead of asking for something from them try to help them and focus on benefit to them first. Try to provide them with value and let the relationship in between nurture, they will themselves come to you. It might happen that the audience might like your message for it gave a lot of value but they are yet not interested in buying from you. Don’t get dishearten and never discontinue with what you were doing-giving value to people as while you are thinking it’s not giving results its actually strengthening your relationship with your potential customer. So, keep giving value, eventually they will be happy and will not only love to hear from you but buy from you as well, as a good relation means a loyal future customer. Not every time or say most of the time people don’t have time to read your never-ending saga whether it is an outreach email or may be an update or post on social media. Hence keep it short and succinct. They say- ” Think positive, be optimistic, hope for the best but be prepared for the worst”. I am not trying to discourage you here but then you should know your loop holes as well and try to work on them before someone declines your request and gives you an off-putting response. Besides, be prepared for the objections at the same time as this will help you remain calm and subtle while dealing them and will also help you with the language to addresses the most obvious objections even before your customer mentions them.